The world is continually changing, creating significant challenges for the future of people everywhere. With over 11,000 employees in more than 140 countries, Buhler is taking a proactive approach to solving these challenges. For Bühler employees throughout North America and the world, our commitment to the customer through collaboration, responsiveness, innovation, prevention, energy efficiency, quality, and leadership is the foundation for a brighter future for all of us. The company holds globally leading market positions in technologies and methods for processing grain into flour and feed, as well as for the production of pasta and chocolate, in die casting, wet grinding and surface coating. The company’s core technologies are in the areas of mechanical and thermal process engineering. The Buhler Group is one of the world`s foremost specialists in the design and construction of complete production plants, systems and equipment for selected segments of the food and nonfood industries. 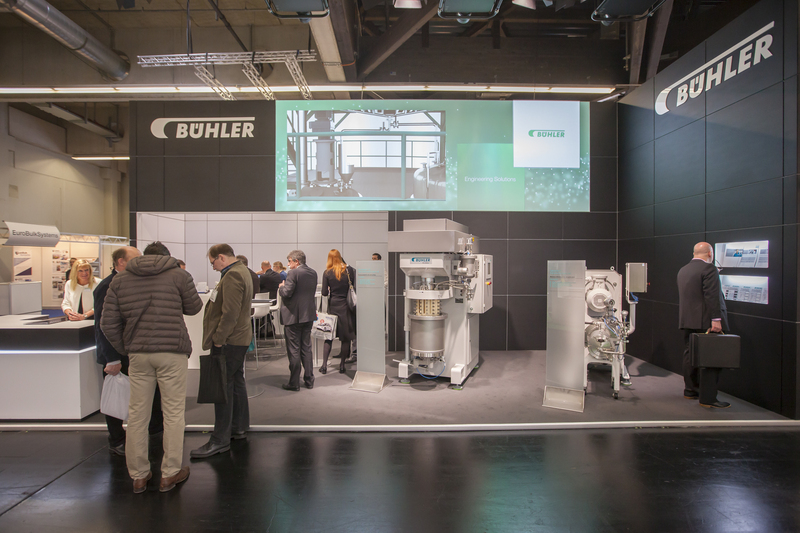 Trend-setting technology and efficient solutions for our customers are the hallmarks of the Buhler Group. Buhler operates 40 affiliated companies and over 80 agencies across the globe.